John and I visited Barcelona in April 2017. 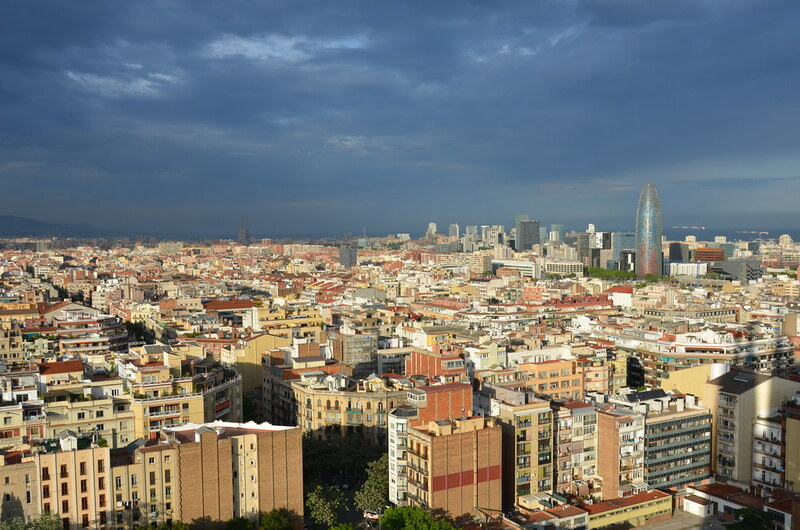 Below are a few ideas of things to do in Barcelona. 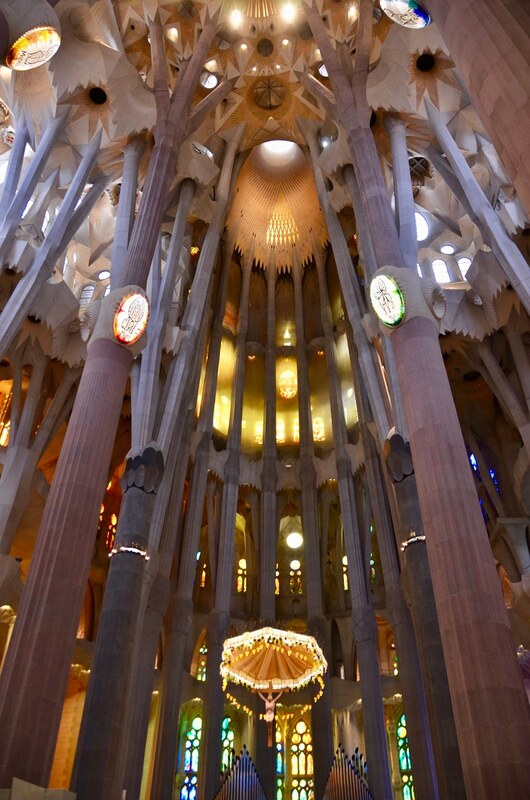 La Sagrada Família is not only considered to be Antoni Gaudí’s most recognized work, but also his best. You’ll need to buy tickets in advance in order to reserve your specific day and time. I highly recommend the tower and audio tour. 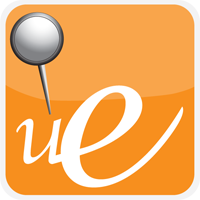 Address: From La Rambla to Via Laietana, and from the Mediterranean seafront to the Ronda de Sant Pere. It is a part of Ciutat Vella district. 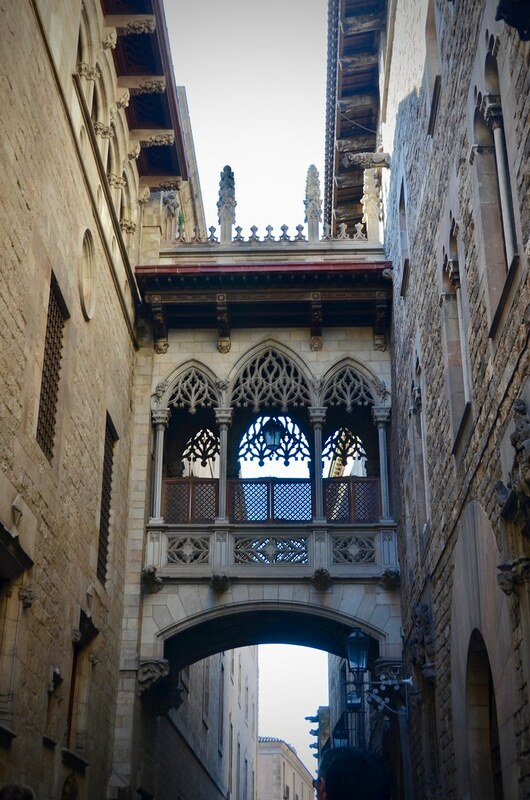 The Gothic Quarter is a stunning neighborhood located in the heart of the old city. 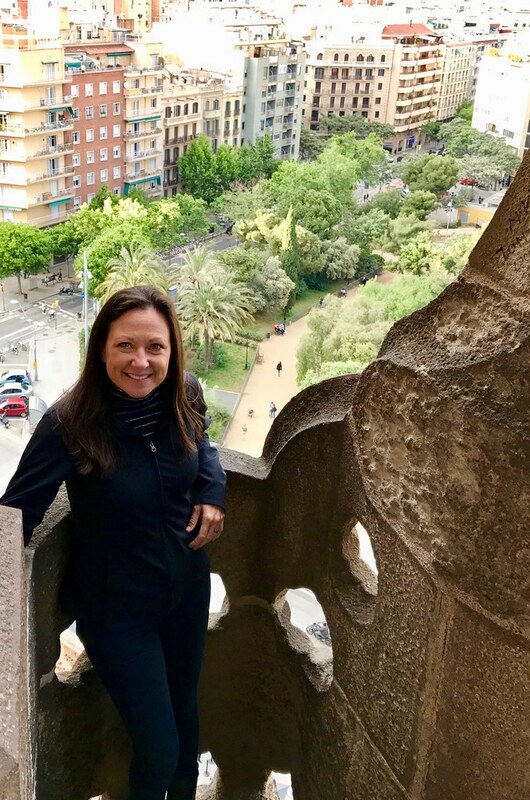 This is where you’ll find Bishop’s Bridge, Barcelona Cathedral, Plaça Reial, Church of Santa Maria del Pi, and many more notable medieval landmarks. Address: Parc de Montjuïc Station, Av. Miramar s/n opposite the Montjuïc Municipal Swimming Pool. Montjuic is a broad shallow hill overlooking the Barcelona harbour. There are a couple of ways to get to the top, but I recommend the cable car. 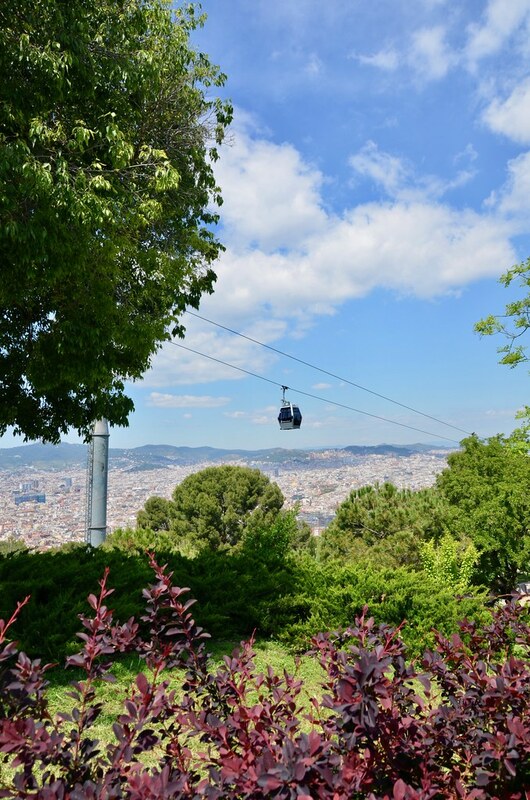 The views are sensational and it will take you directly to Montjuic Castle, which you can visit for €5. 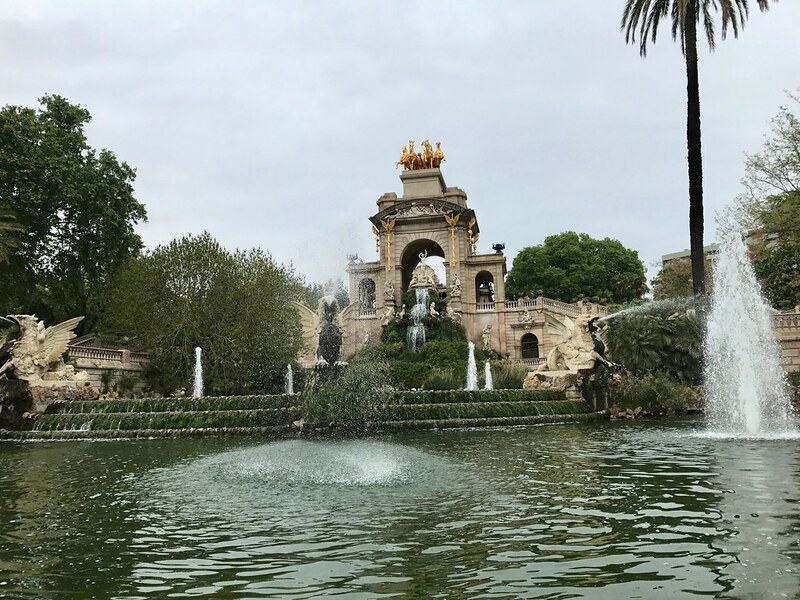 Parc de la Ciutadella is a historical garden oasis in the city. The park includes a zoo, a large fountain, walking/running paths, picnic spots, several museums, and a lake where you can rent rowboats. 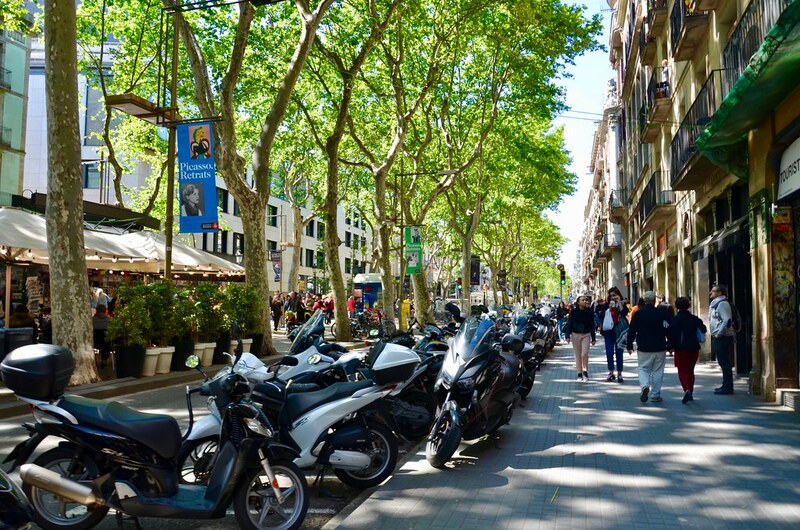 La Rambla is a tree-lined pedestrian friendly street located smack dab in the middle of the city. You’ll find several cafes and shops along this 1.2 km stretch of road. It is usually quite crowded and can feel a tad touristy at times, but it’s definitely worth walking at least once. 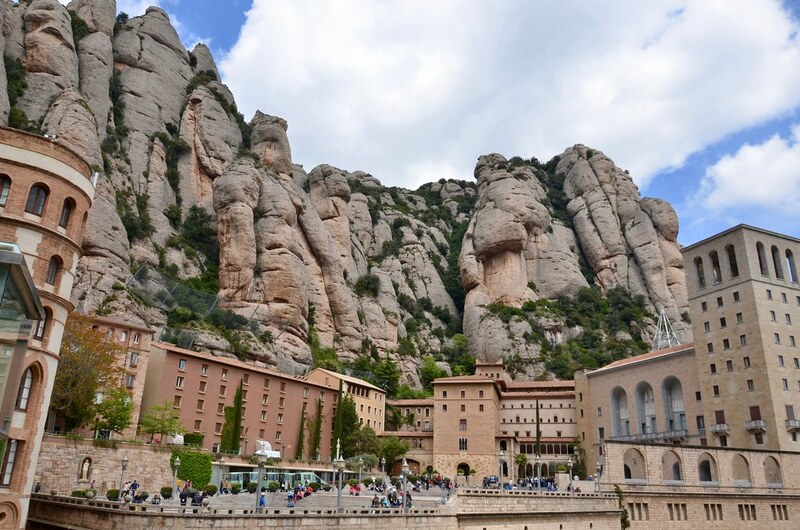 Montserrat is a multi-peaked rocky range located about an hour from Barcelona. If you don’t have a car, you can get to Montserrat by train, bus, or private transportation. Once there, there are a couple of options to get to the top: hike, cable car, or train. 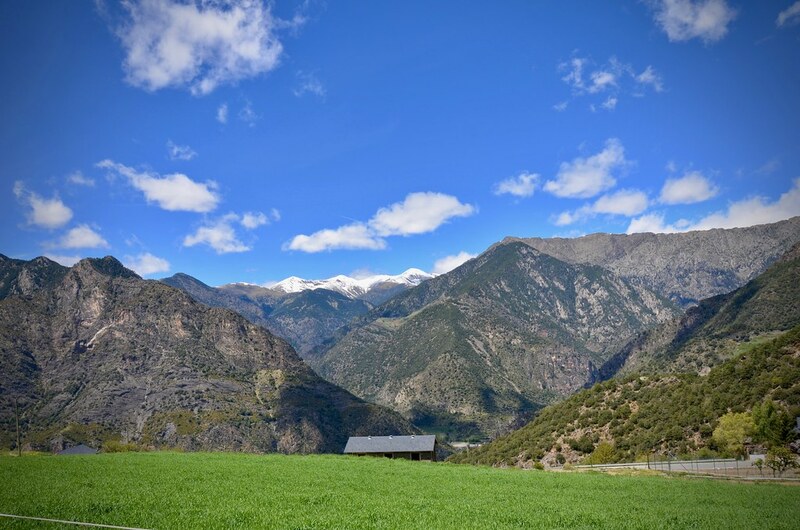 Sant Julià de Lòria is one of the parishes of Andorra located just across the border. I recommend driving the picturesque windy road Carretera de la Peguera. This is where we stumbled on a beautiful picnic spot in the small village of Aixirivall. And last, but certainly not least, the local fare. 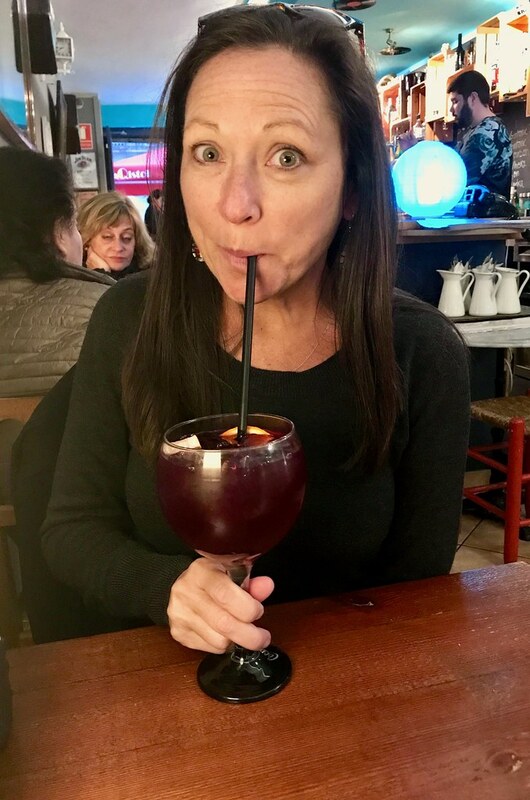 A trip to Barcelona must include tapas, pintxos, paella, croquettes, Jamón ibérico, and sangria. You can read all about my restaurant recommendations in Barcelona HERE. One Response to "Things to do in Barcelona"
Really nice suggestions, Barcelona is such a wonderful and enchanting place!